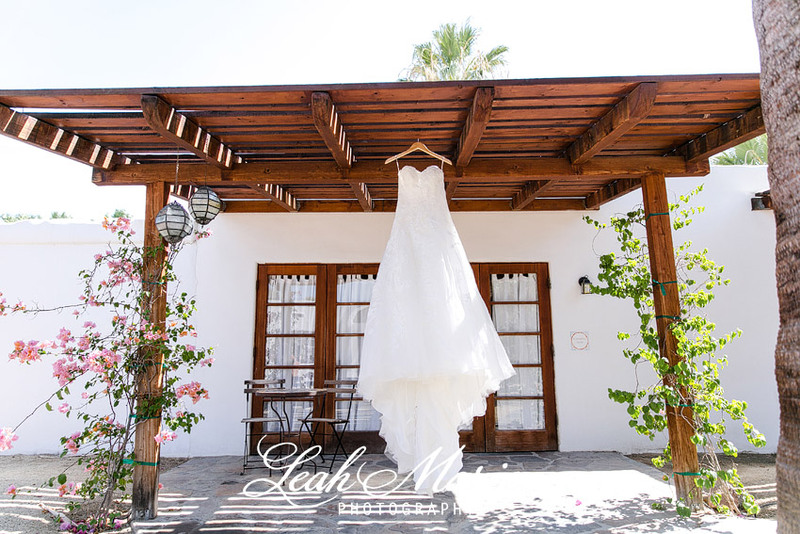 Held at the Korakia Pensione, Liz and Mik’s wedding held a Mediterranean charm. With a color palette of the sea, pops of terra-cotta, elegant tiling, and bronze accessories, the Palm Springs destination provided a unique and secluded venue. 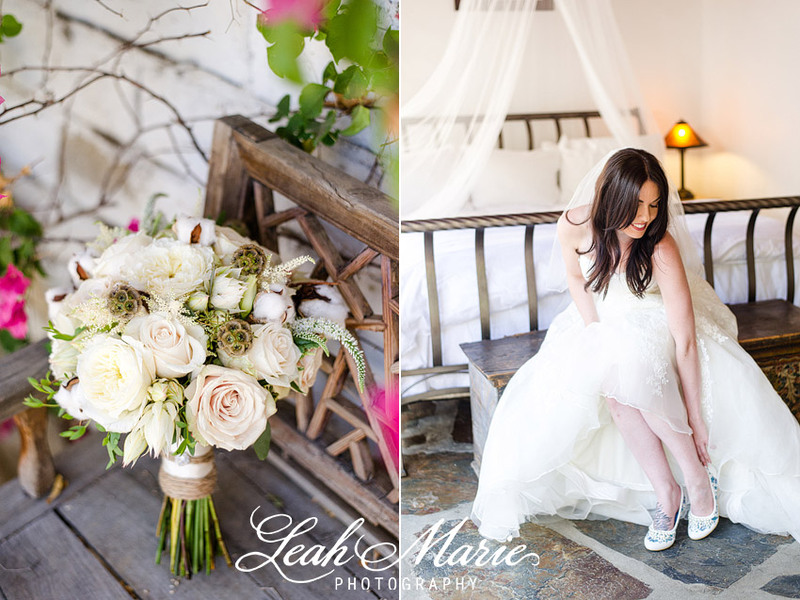 The simplicity of their wedding made every detail standout effortlessly. The Orchard House, a part of the Korakia Pensione where their ceremony was held, provided the most beautiful canopy of tree’s and rustic woods. Elegant simplicity enhanced every aspect of their wedding, down to the silver dining chairs and earthly color palette of the table setting. The intimacy of the location and small wedding party had the romance factor on high, providing a perfect atmosphere for our bride and groom. Obligatory, swoon. Liz and Mik, thanks so much for letting us capture your beautiful day!